Culture provides the context within which people in organizations interact with one another and the world surrounding them. Many of us work routinely with people from other cultures and backgrounds. Often this goes well, and the cultural differences are interesting and enriching. However, sometimes things go wrong, for reasons that we may not understand. This is where it’s important to understand the differences between cultures, so that we can work with people more effectively, and prevent misunderstandings. 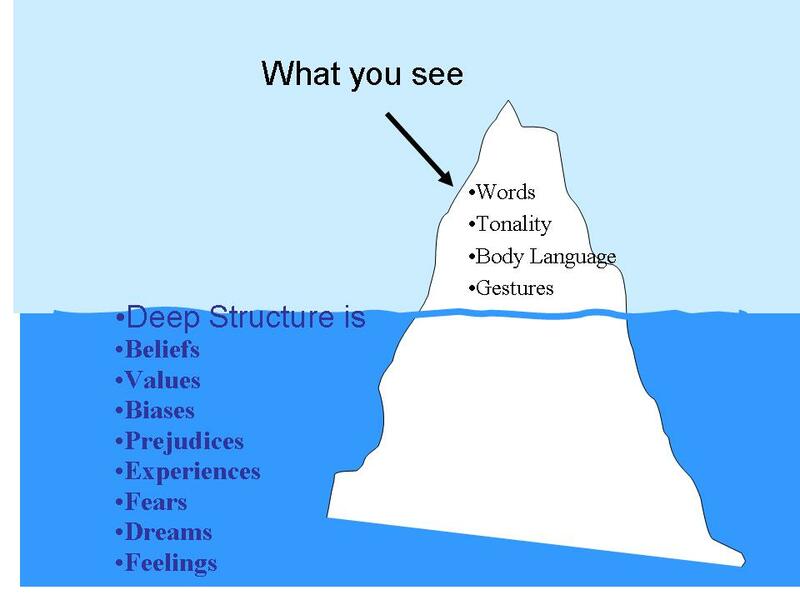 Trompenaars and Hampden-Turner’s Seven Dimensions of Culture, http://www2.thtconsulting.com/about/people/fons-trompenaars/ as well as Hofstede five Dimensions of Culture,http://geert-hofstede.com/ are two gurus within the Organizational Cultural field. 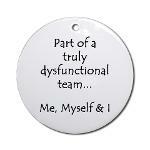 Have you ever been part of a team that just can’t seem to get things done? Don’t despair; it happens more than you think. Here is a good article from http://www.inc.com, that describes seven of the most common habits of a dysfunctional team and how to change them so you can get your group back on track. Dysfunctional teams lack a strong leader. A team needs a strong leader to identify the team’s objective, maintain the group’s focus on that end, and drive the team toward its established goal. Dysfunctional teams disproportionately place too much of the team’s work on a few of its members’ shoulders. This is contrary to the entire concept of the team. If one person is going to do everything, why have a team to begin with? It is wasteful. A successful team combines individuals who come together to accomplish the defined goal and spread the work load evenly across team members. Each person is necessary to achieve the goal. Dysfunctional teams lack accountability. They push back deadlines, or worse, they ponder theoretical questions without defined goals in mind. Moving back deadlines or simply gathering to endlessly pontificate without defined goals leads to a lack of accountability. Without accountability, it is easy to lose focus on the team’s goal. A successful team maintains its accountability to achieving its ultimate end. Dysfunctional teams lack decisiveness. Often flowing from a strong team leader, a team needs to be decisive. Consider facts, draw conclusions on the basis of the best available information, and make a decision. A team’s goal must always be to make a decision and then to act to accomplish its goal or make recommendations as required to do so. What is the difference between a group of employees and a team? Are there essential differences? What are the implications for leaders? As a leader, it’s important to understand Group vsTeam distinction. Your approach to leading will be completely different. For managers to make better decisions about whether, when, or how to encourage and use teams, it is important to be more precise about what a team is and what it isn’t. A group is a collection of individuals who coordinate their individual efforts. A team is a group of people who share a common team purpose and a number of challenging goals. Members of the team are mutually committed to the goals and to each other. This mutual commitment also creates joint accountability, which creates a strong bond and a strong motivation to perform. Effective teamwork is essential in today’s world, but as you’ll know from the teams you have led or belonged to, you can’t expect a new team to perform exceptionally from the very outset. 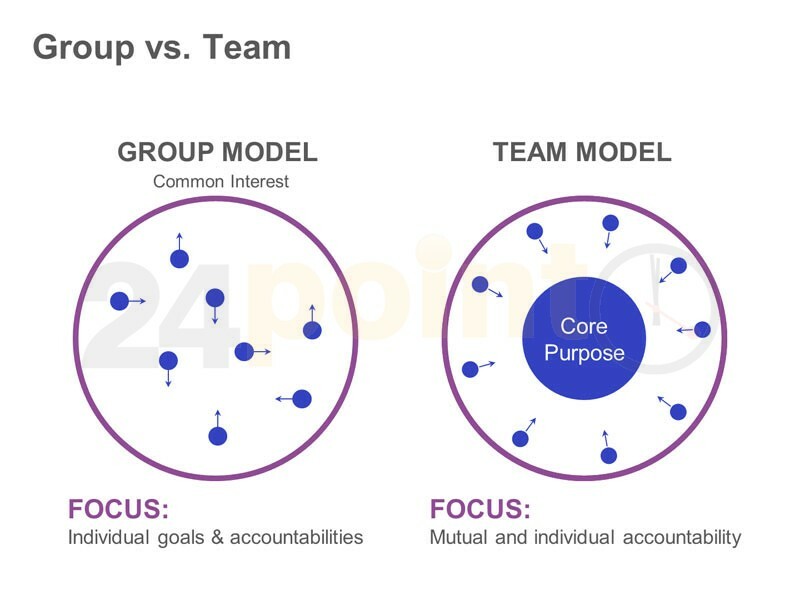 Team formation takes time, and usually follows some easily recognizable stages, as the team journeys from being a group of strangers to becoming a united team with a common goal. Whether your team is a temporary working group or a newly-formed, permanent team, by understanding these stages you will be able to help it quickly become productive. Now consider what needs to be done to move towards the Performing stage, and what you can do to help the team do that effectively. The table abow helps you understand your role at each stage, and think about how to move the team forward. Forming: Direct the team and establish objectives clearly. Storming: Establish process and structure, and work to smooth conflict and build good relationships between team members. Generally provide support, especially to those team members who are less secure. 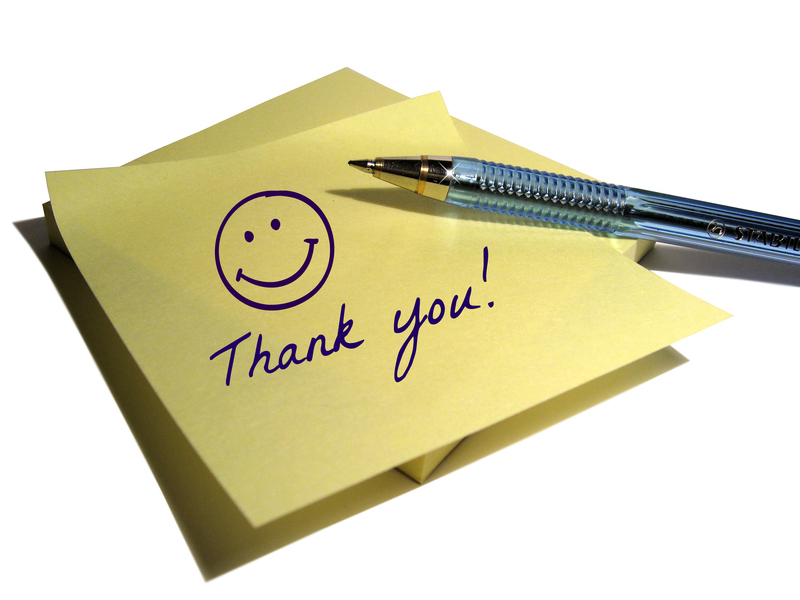 Remain positive and firm in the face of challenges to your leadership or the team’s goal. 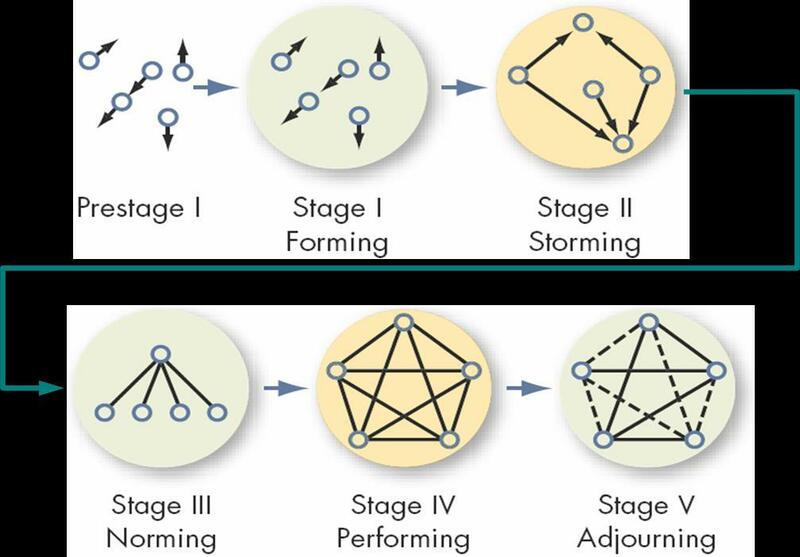 Perhaps explain the “forming, storming, norming and performing” idea so that people understand why conflicts occurring, and understand that things will get better in the future. Performing: Delegate as far as you sensibly can. Once the team has achieved high performance, you should aim to have as “light a touch” as possible. You will now be able to start focusing on other goals and areas of work. Adjourning: When breaking up a team, take the time to celebrate its achievements. After all, you may well work with some of your people again, and this will be much easier if people view past experiences positively. Tip 1: Make sure that you leave plenty of time in your schedule to coach team members through the “Forming,” “Storming,” and “Norming” stages. Tip 3: Not all teams and situations will behave in this way, however many will – use this approach, but don’t try to force situations to fit it. And make sure that people don’t use knowledge of the “storming” stage as a license for boorish behavior. Teams are formed because they can achieve far more than their individual members can on their own, and while being part of a high-performing team can be fun, it can take patience and professionalism to get to that stage. Effective team leaders can accelerate that process and reduce the difficulties that team members experience by understanding what they need to do as their team moves through the stages from forming to storming, norming and, finally, performing.